With the mercury levels slowly rising, you’ll soon be changing up your habits. Those hearty and heavy stews will be swapped out for some lighter bites. Your fisherman-inspired jumpers and oversized wool coats will be replaced by lightweight knits and sling-on off-duty jackets. And your grooming routine? That’ll need a few calculated tweaks too. 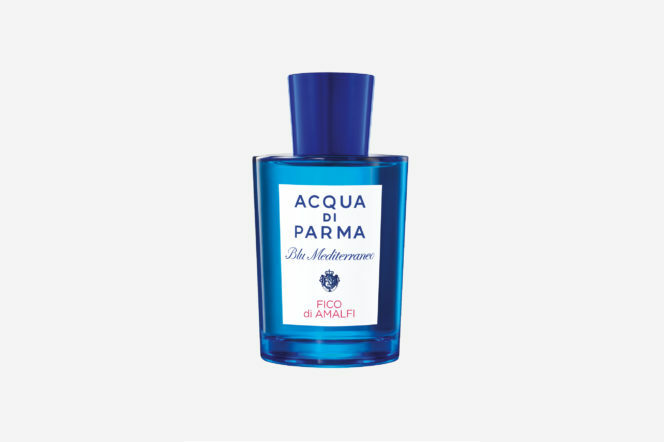 In homage to Italy’s picture-perfect Amalfi coast, this bottled beauty boasts notes of summer fruits such as bergamot, lemon, grapefruit and citron. Its sweet characteristic captures the essence of the scorching seasons and cool coastlines, and the beautifully-presented, aqua-hue bottle is worth purchasing alone. 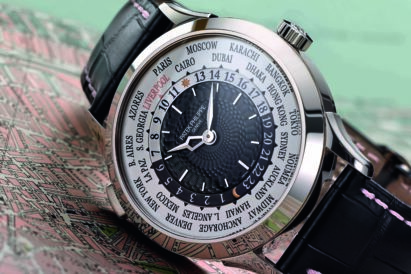 You either consider yourself a Pitti peacock, want to add a splash of Italian sprezzatura to your wardrobe or simply need to satisfy your wanderlust whilst browsing Skyscanner at the office desk. Want something with a bit of old-school charm? 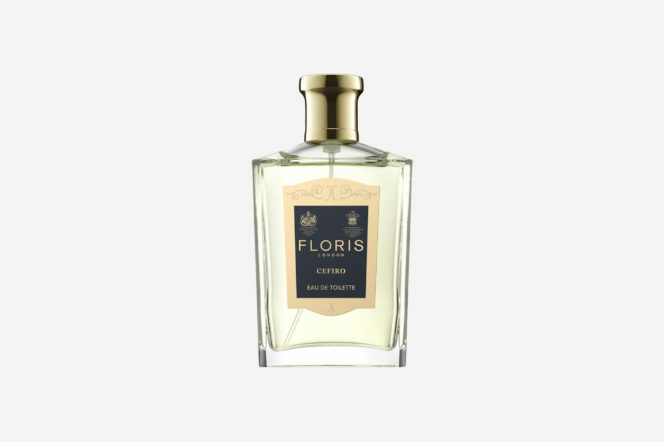 Cefiro by scent-master Floris contains all the ingredients you’d typically find in a spring/summer scent (orange, lime et al), but is also accented by more traditional flavours such as a musky, woody base and warm, spicy notes of nutmeg and cardamom. Cefiro is the Spanish word for zephyr, meaning a gentle breeze, so is an apt cologne to wear during a windswept afternoon lying on La Barceloneta. 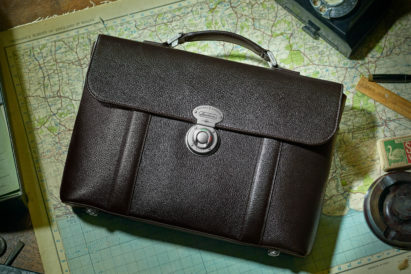 You’ve packed up your Globetrotter trunk and headed to mainland Europe in search of inspiration for your next great novel. You also enjoy a Highball while discussing Hemingway, and you certainly know your Sauvignon blancs from your Syrahs. 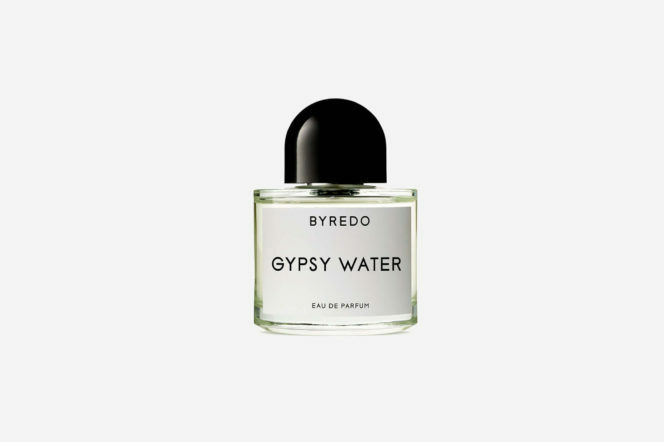 From a wide range of black and white bottles comes Gypsy Water, one of spring’s understated must-buys. Inspired by the Romany lifestyle, it hones in on the scent of fresh soil, campfires and luscious forests, and, as such, contains hints of amber, pine needle and sandalwood. 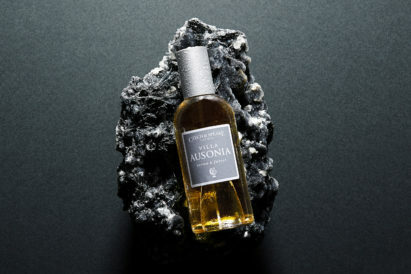 The result is a snapshot of woodland aromas that’ll stoke your inner explorer. You prefer an isolated retreat in the Norwegian fjords over a long, inebriated weekend in Lisbon. You also own Kate Bush’s complete works (on LP, of course). Although only seven years old, London-based Laboratory Perfumes is becoming a household label in the grooming game. 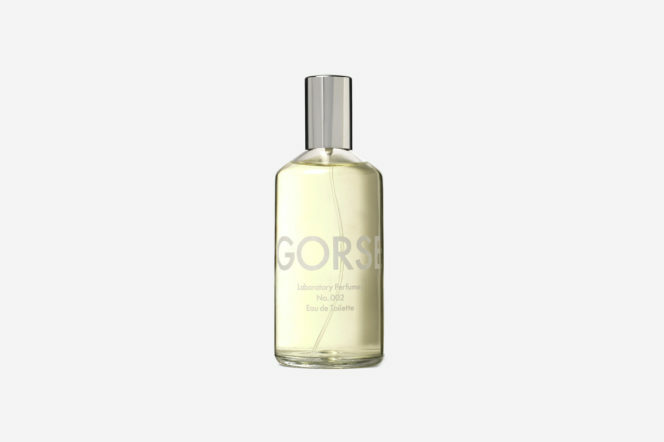 This particular product draws from a gorse-lined driveway in Provence (hence the name) and, in order to capture the flora-style essence of the countryside, features notes of coconut and cardamom. 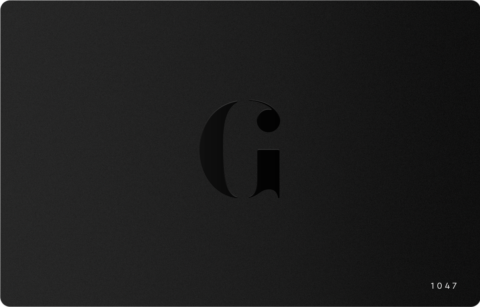 It’s clean, pure and simplistic – but that doesn’t mean it lacks a serious olfactory punch. You love minimalistic items, wear plain crew neck T-shirts, slip on logo-less canvas sneakers and your abode replicates a Muji flagship store. 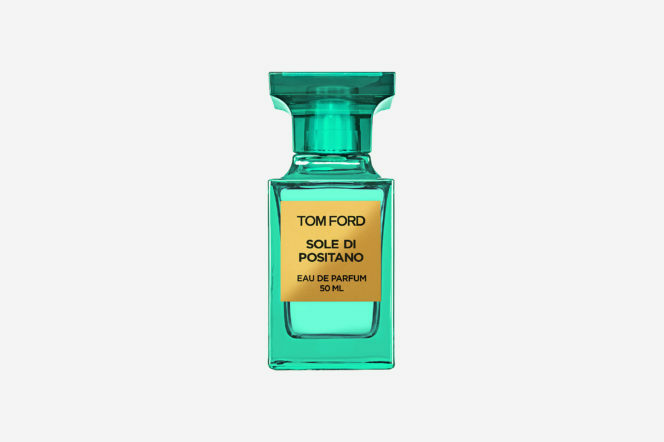 If you’re an aficionado of Tom Ford’s most famous fragrance, Neroli Portofino, you’ll take a liking to Sole di Positano. One part citrus fruit (lemon and mandarin) and one part botanical (shiso leaves and petitgrain bigarade), it’s the perfect nose-pleaser on days when you’re hosting a BBQ or sitting by the water with a Moscow Mule in hand. You’re craving a cocktail-by-the-pool feeling (it’s not all bad, gents – spring is soon to be in its full, sunny swing).